February 22, 2014 was the date. The University of Illinois at Urbana-Champaign was the place for this year’s Collegiate Midwest Championships. 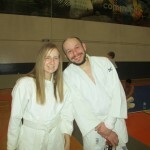 Derick Wellman coached a team of two as Team White Dragon made its first appearance at this tournament. Jay Baker fought an excellent tournament. He executed a crafty gameplan of constant movement and attack on his way to his first gold medal of his career. Marisa Ardnt made her tournament debut with a silver medal finish in the 57kg female category. 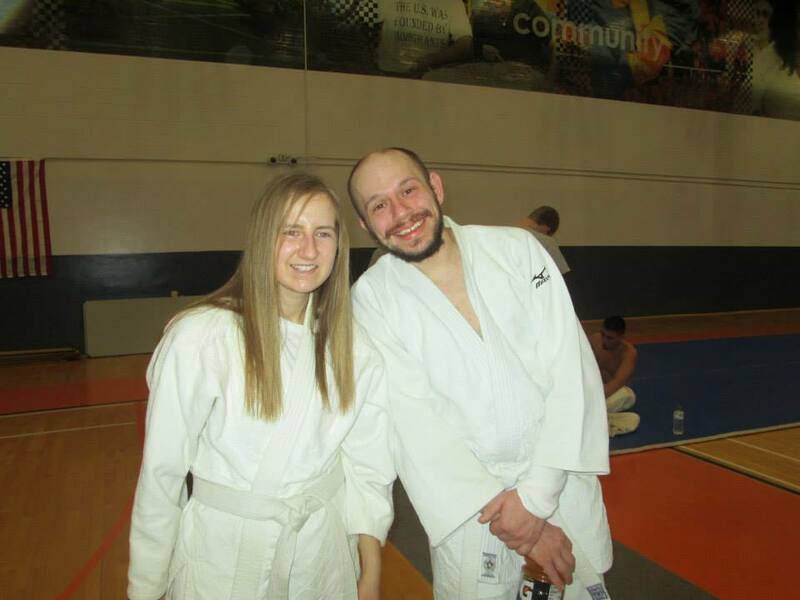 The Winter Whoop Up took place at White Dragon Judo Club on February 19, 2014. This unique event has been going on for 3 years now. The event was a blast this year. A number of dojos in the Saint Louis area participated in this event this year. This meant more challenges and more matches. The rules are simple. You can challenge anyone in the dojo. The judoka who scores the most ippons and yukos during the allotted time wins. If you missed this event, don’t worry, the Summer Smackdown is just around the corner. So, get in the action and get on the mat! 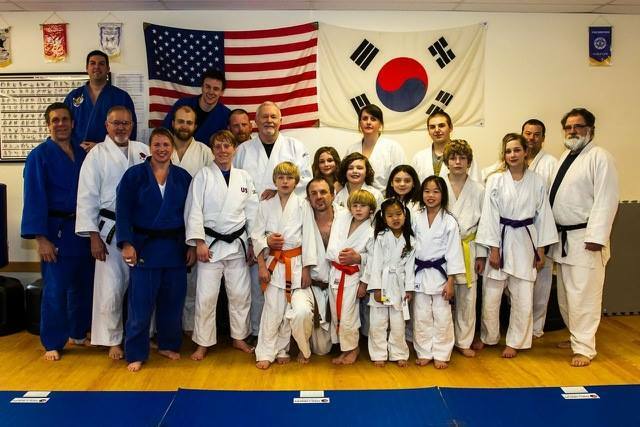 Members of White Dragon Judo Club were in attendance for the open judo workout at Missouri Martial Arts on February 15, 2014. 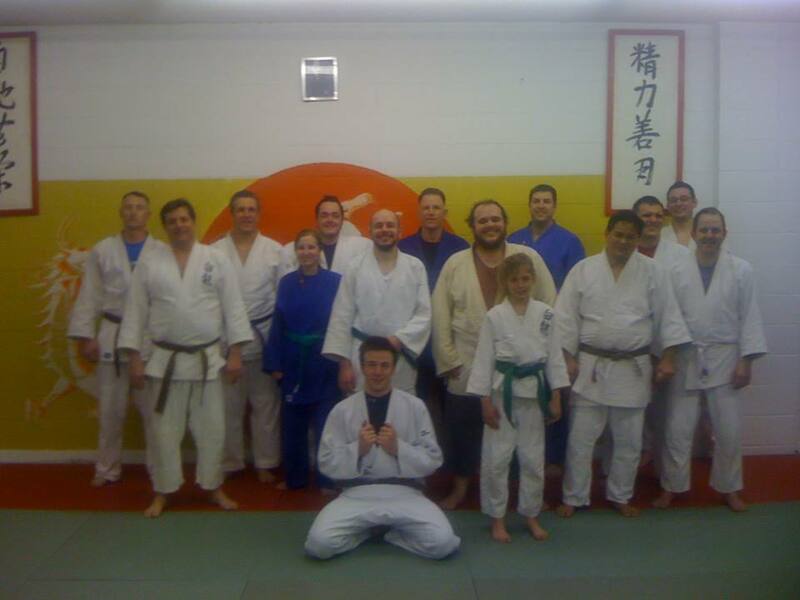 These are one of many workouts in the area that are conducted in preparation for this year’s national judo tournament. The workout was intense, as usual, starting with a brief warm up, then instruction, completing the workout with a lot of randori. 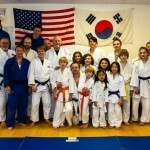 Many judokas came out of this workout stronger and better. 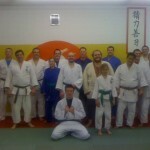 There will be more open judo workouts in the Saint Louis area in the near future. So stayed tuned.